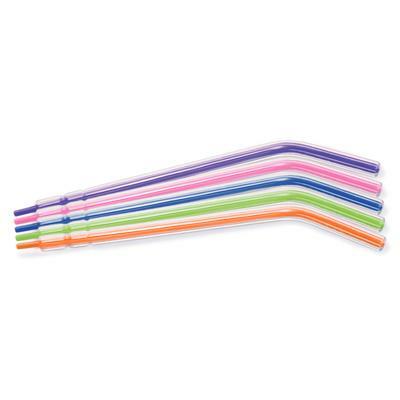 Offer Valid: 4/1/19-6/30/19 Buy 1 bag (1200-ct) FlashTips Disposable Air/Water Syringe Tips, Get 1 (250-ct) FREE! 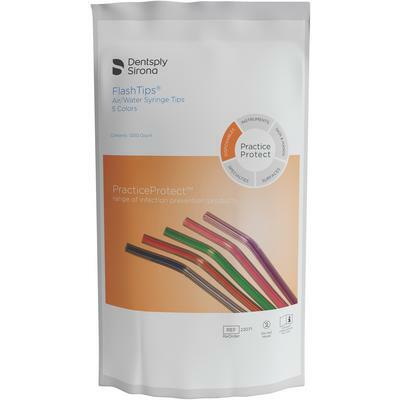 DentsplySironaBuyCode 0023075FG Promo Code PN928 *TO REDEEM PREVENTIVE FREE GOODS: Free goods must be of equal or lesser value than least expensive product purchased. Purchase must be made from an Authorized Dentsply Sirona Distributor. Purchase must be made on ONE (1) Dentsply Sirona distributor invoice. To receive your free goods, mail or fax your invoice noting promotional code(s). Incomplete submissions will not be processed. Select only one of these three options to redeem for free goods: (1) fax invoice to 1-800-278-4344; or (2) scan invoice an email to Preventive-Redemptions@dentsplysirona.com. Limit 5 redemptions per Office. These offers may not be combined with any other Dentsply Sirona offers or contract agreements. Free goods fulfilled through Dentsply Sirona. Allow 4-6 weeks for delivery. Offers valid in the 50 United States only.